(2-LP + CD) Lau are modern folk music’s most innovative band. Brilliant musicians, thrilling performers and free-thinking visionaries. The Bell That Never Rang is the hugely anticipated new album from the U.K’s most musically revered and celebrated folk trio Lau, recorded and produced in Scotland by Brooklyn based artist /prodcuer Joan Wasser (Joan As Police Woman). At the heart of the new album lies the epic seventeen-minute, collaborative title track, with The Elysian Quartet. 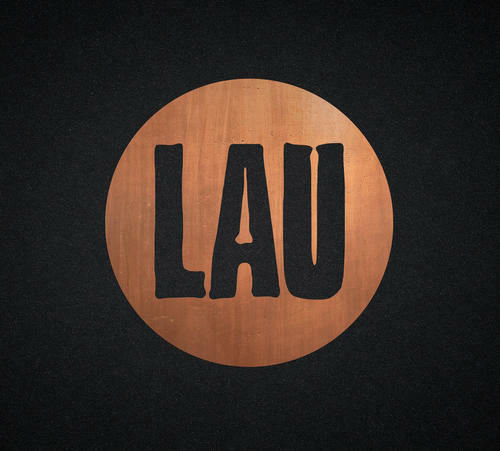 Elsewhere on the album echoes of the downtown New York music scene (inhabited by new album producer Joan Wasser) can be heard influencing Lau’s artistic vision. Singer-guitarist Kris Drever’s heartfelt lyrics come wrapped in brittle electric guitar, deep soundscapes and haunting string melodies.